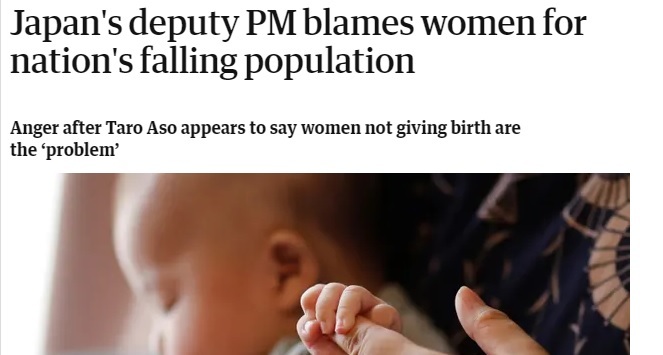 New Outrage: "Japan's Deputy PM Blames Women 'Not Giving Birth' For Declining Population"
Suggesting women having less babies causes population numbers to decline is now verboten. 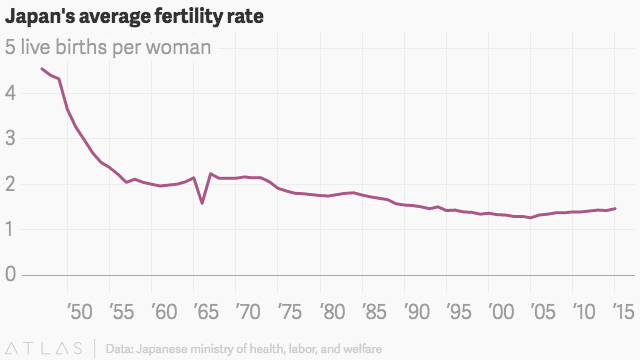 Japan’s gaffe-prone deputy prime minister, Taro Aso, has been forced to retract remarks that appeared to blame women who do not have children for problems associated with the country’s low birthrate and ageing population. Aso, who doubles as finance minister, told a constituency meeting in Fukuoka, south-west Japan, at the weekend that older people were being unfairly singled out to explain the country’s demographic crisis. Aso later withdrew the remarks after opposition MPs accused him of insensitivity towards couples who want to have children but are unable to do so. 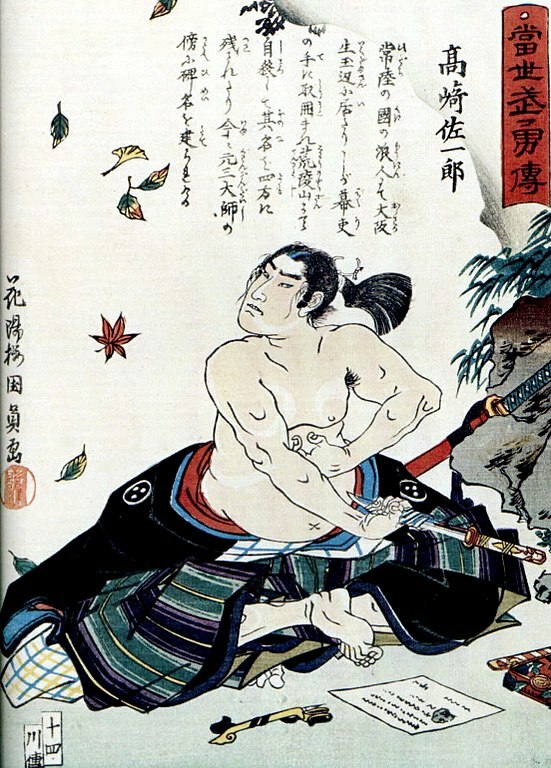 Glad to see he apologized, though wouldn't seppuku be more appropriate considering the extremity of the gaffe? 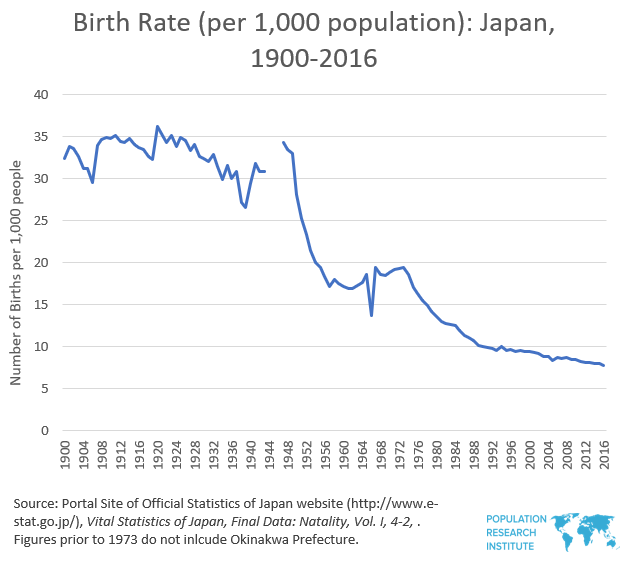 Mr. Aso should have known that the problem with Japan's declining population is that not enough 78-year-old men (and women) are giving birth. This is common sense and anyone who says otherwise is a sexist bigot! 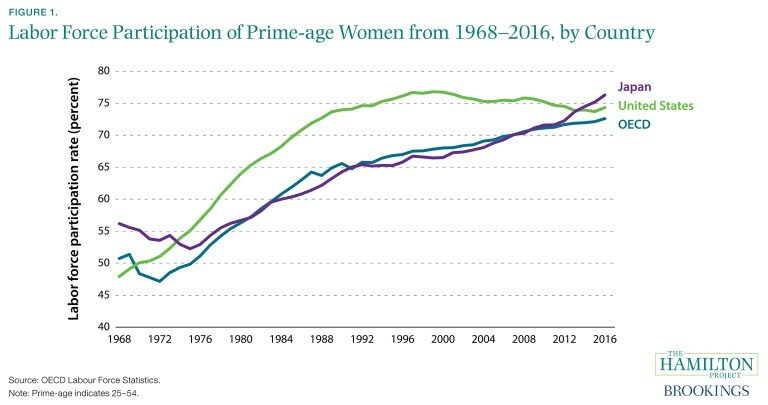 Everyone knows the solution to a declining population is unlimited immigration. As Joe Biden knows better than anyone, that's how you make your country strong!